One day she’s onstage portraying Joan of Arc, then another she has morphed into a Shakespearean character. 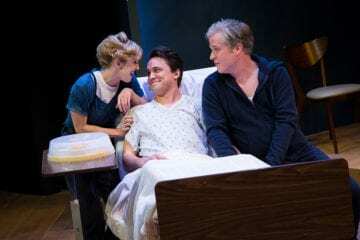 Sometimes she even tackles multiple roles in the same show such as in Horizon Theatre’s The Syringa Tree or the recent Angels in America at Actor’s Express, where she brought to life Hannah Pitt, Ethel Rosenberg, Rabbi Isidor Chemelwitz, Roy Cohn’s doctor and more. 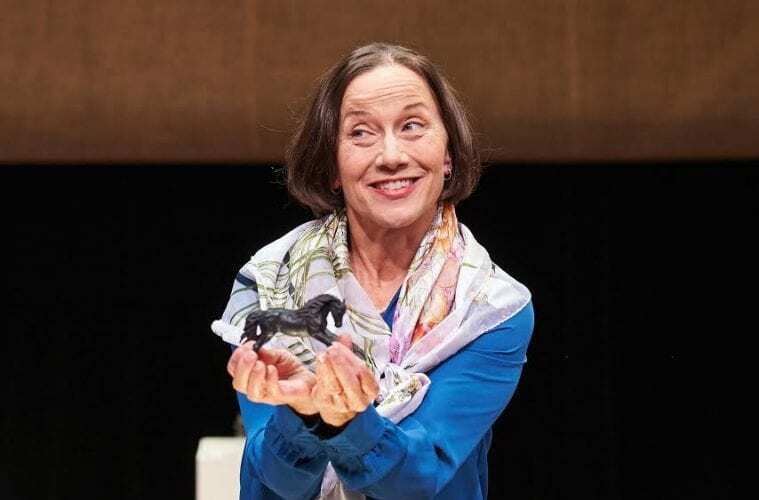 Over the last few decades, the versatile Carolyn Cook has become one of the preeminent performers around, taking on challenging work in theaters across the city. Yet, especially of late, she’s also been a prolific director, with gigs such as On the Verge (Or the Geography of Yearning) at Georgia Ensemble Theatre, How to Use a Knife at Horizon Theatre and Miss Bennet: Christmas at Pemberley at Theatrical Outfit. Her new project, which she is directing and writing, is with Theatre du Reve, the French-language theater company that she founded and where she still serves as producing artistic director. 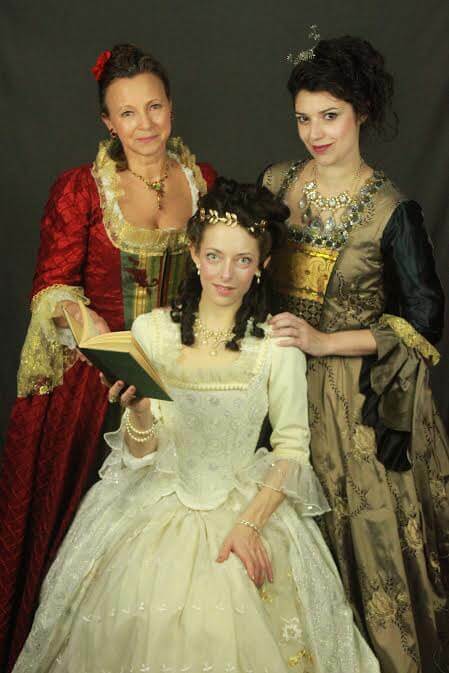 Il Etait Une Fois (Once Upon a Time), running through March 25 at 7 Stages’ Backstage Theatre, takes audiences back to Louis XIV’s France and the fairy tale culture of the era. She ordered some books and anthologies of fairy tales by women and starting learning all about the salon movement and the fascinating figures of the time. She was pleasantly surprised at how they parallel today’s times. The fairy tales used here are by the likes of Charles Perrault and Marie-Catherine d’Aulnoy and reflect the politics of the day. For instance, women were prohibited from marrying for love, and Cook learned that the hostesses of the salon used fairy tales to obliquely criticize the patriarchy. Over the years, Theatre Du Reve has developed a loyal following and one that has expanded each year. Cook credits that to the adventurous programming the company has chosen — much of that due to artistic associate Park Krausen — and advances in how to translate the language. Cook’s Atlanta career began 27 years ago. She moved to the area wanting to be a performer, even though she had no formal training. After taking part in the Alliance Theatre intern program for two years, she got her first role in 1991 in the company’s A Man For All Seasons playing “a woman”. “I had five lines — and I moved a lot of furniture,” Cook says. That led, however, to Lend Me a Tenor at Theatre in the Square and My Children! My Africa! at 7 Stages. All of a sudden opportunities came her way, including a huge one in 1994 when she became part of Georgia Shakespeare’s annual ensemble. One of her early highlights was in David Hare’s drama Skylight at Horizon Theatre in 1998. In it, she went head to head with (frequent collaborator) Chris Kayser — and cooked a meal in the process. “We used to say that play was in sensurround,” she laughs. “You could smell the garlic. That was choreography — cooking on stage. On this line, I pick up the knife. And so forth. It felt like practicing a tap dance.” Horizon has been the home of some of her best known and celebrated work, such as Time Stands Still, which won her a Suzi Bass Award for Best Actress. 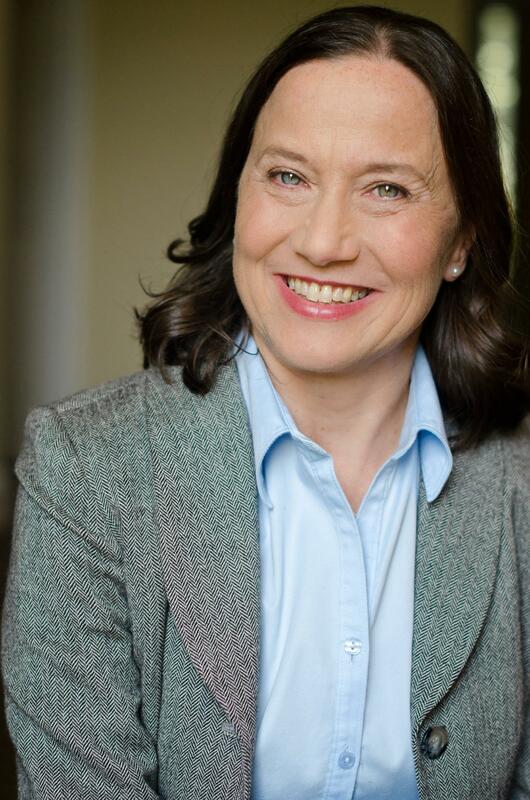 Other highlights include Actor’s Express’ Blackberry Winter, in which she played a woman whose mother has Alzheimer’s (paralleling the actress’ own similar story) and the Alliance Theatre’s all-local version of August, Osage County, one of the great ensembles in Atlanta theater history. Cook is not new to directing, having done so before moving to the city, but has largely focused on acting while here. After her daughter went to college, though, she felt she had the time and energy to do so. After several projects in a row, she’s due for some time off but has relished what she has been involved with of late. Cook carries gratitude for the life she has forged for herself, on stage and in the director’s chair and away from the theater.